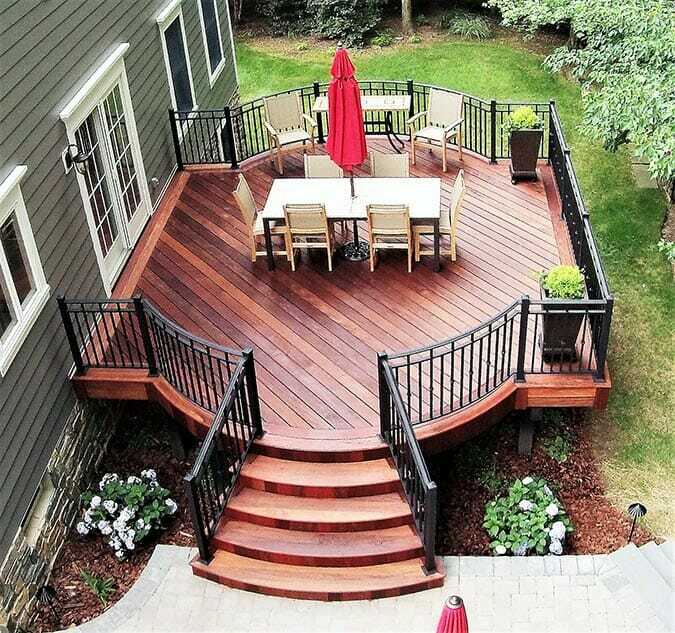 Ipe is the world’s premier decking material. 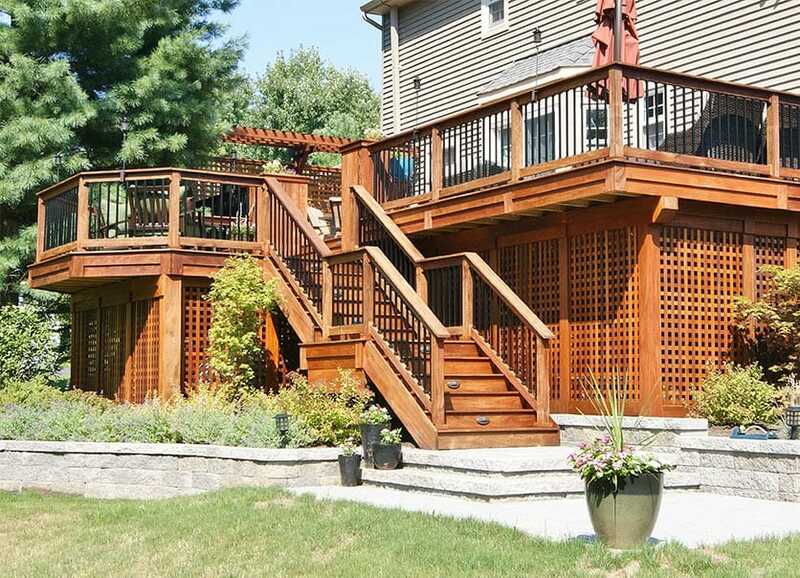 The most beautiful deck you will ever see is a well-crafted Ipe deck. Nothing compares to its genuine beauty and durability. It’s no wonder architects and designers across the world use Ipe wood in high-end homes. When building an Ipe deck, it’s all about how it is put together, so it stays together, and looks beautiful for a long, long, time. Eight times harder than oak, so dense it doesn’t float, so high in tannic acid its impervious to bugs and rot, and such a tight grain it doesn’t splinter. It is the best wood decking on the planet. The problem with an Ipe deck is never the Ipe, it’s the carpenters experience or lack of and the methods they use to put it together. There is no substitute for experience when it comes to working with this unique, gorgeous hardwood. Ipe decks are in Deck Remodelers DNA. Sean McAleer founded this company on building Ipe decks like furniture, which was a natural extension of his years of training as a 3rd generation cabinet maker and finish carpenter. 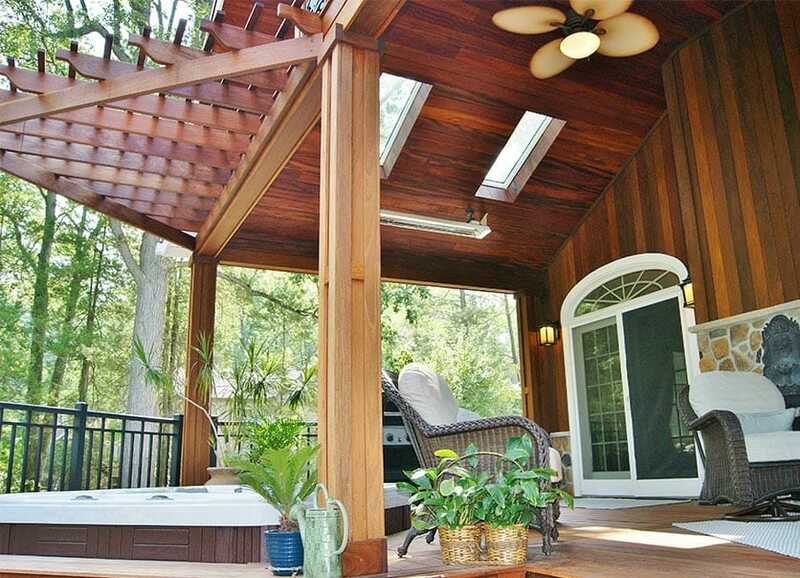 It is no wonder that Deck Remodelers has by far the most National Awards for Ipe decks. Over many years, we have developed the methods and practices that allow us to build rock solid Ipe decks from the ground up, with details you would only expect in high end furniture. They not only look amazing, but with simple maintenance, they stay looking that way for many years. From cutting our own boards, to our multi-layered fascia its one layer of quality and detail after another that set our Ipe decks apart from all the rest. No one else had ever even attempted to build helical Ipe stairs but when a client asked for it we stepped up and did it! Winning another award in the process. When a client asked if could build a curved IPE deck with a curved picture frame and curved stairs… well you can guess how that ended up …. another award 1st place in North America. With 30 years of experience we build beautiful and we build to last. It’s in our DNA .